Yit Foh is the first coffee factory In Sabah. Yit Foh collect coffee beans from coffee farm around Tenom, Keningau, and Tambunan. 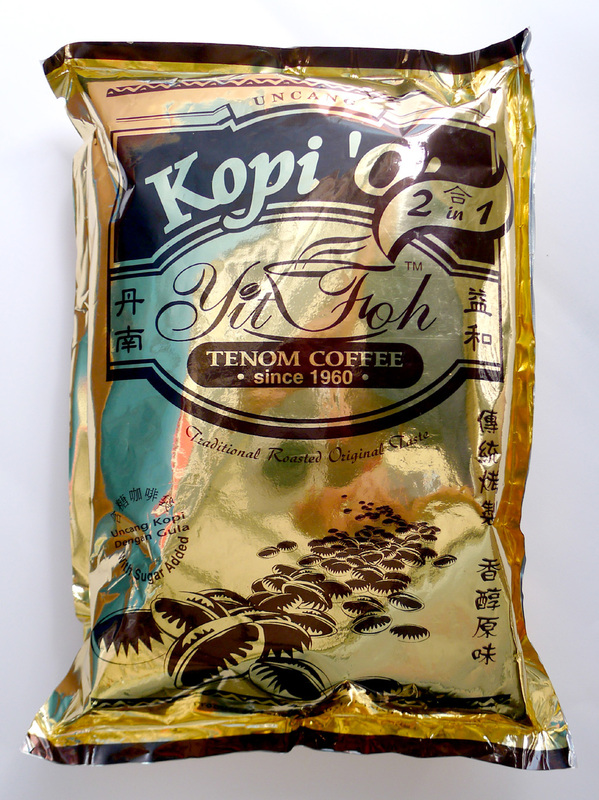 Yit Foh Coffee Factory is also the first to establish a commercial coffee powder business in Sabah, supplying to coffee shops throughout Sabah. 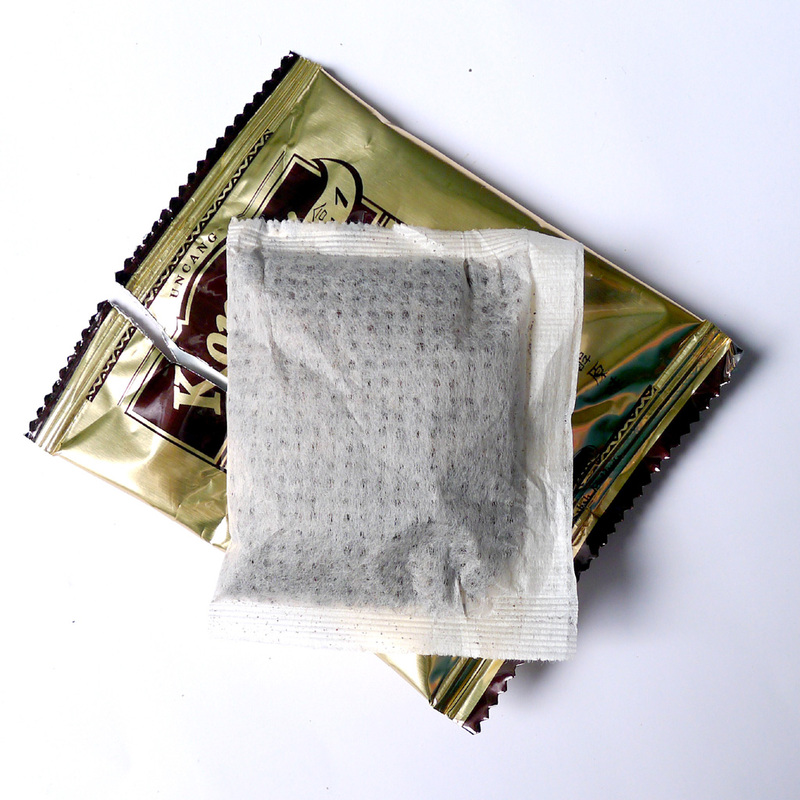 Tenom is known for its coffee product. Coffee was planted In Sabah in the late 1800s planted mainly in the east coast of Sabah. In Sepilok, coffee was planted in the nearby forest reserve near the mangroves but abandoned in 1910 due to an outbreak of disease. 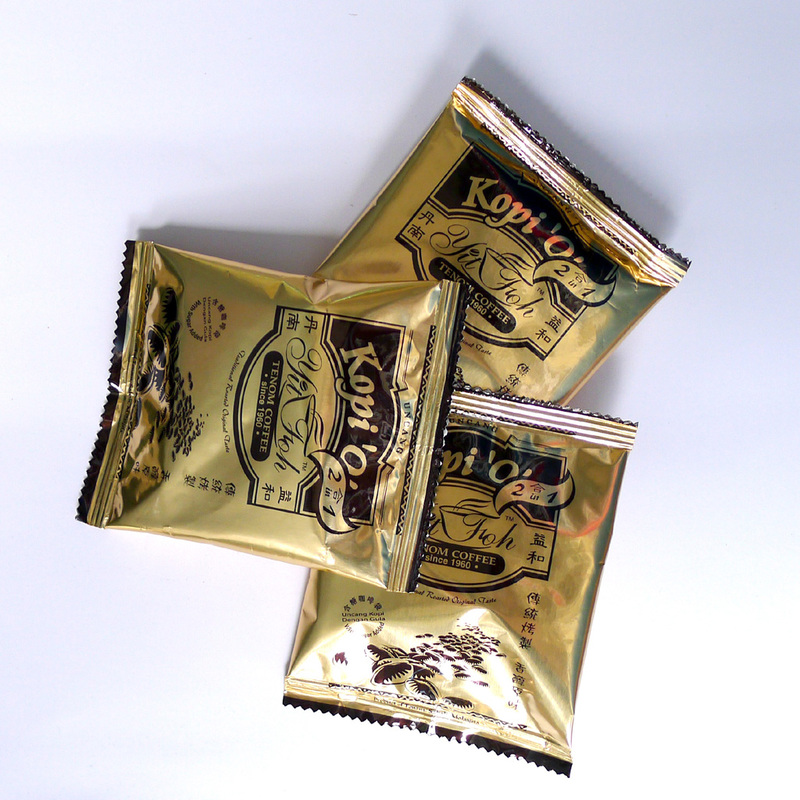 Robusta coffee is the main species planted in Sabah. However, large areas of Uberica are grown in southeast in the Tawau district. Both these coffee varieties are planted In Sabah because they are more suitably planted in the lowlands where the temperature is between 24ø C and 30ø C.